Future Brown have been setting dancefloors ablaze with “Wanna Party,” featuring Timbaland protege Tink. Now the NYC-based foursome are further ingratiating themselves with club heads by sharing a DJ mix. 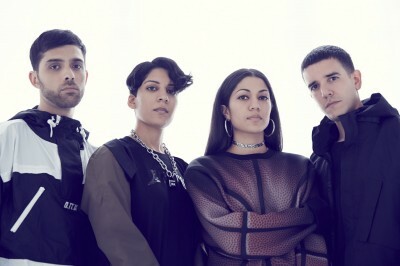 Available for free download, the mix features the group’s favorite tracks, as well as songs by collaborators like Tink and DJ Victoriouz and exclusives from their self-titled debut, slated for release on February 24. Listen to and download “Future Brown Mix Vol. 1″ HERE.